How to have #Social #Media Managers without sharing your password? - PTI Costa Rica Blog PTI Costa Rica Blog: How to have #Social #Media Managers without sharing your password? How to have #Social #Media Managers without sharing your password? In the modern world it is extremely important, some will say vital, for your business to have digital presence on Social Media, in channels such as Facebook, Twitter, LinkedIn, among others. There are times where you want to give multiple persons access to your Social Media accounts, and still publish under a specific account, usually the company account, however you also want to have control and avoid sharing passwords. 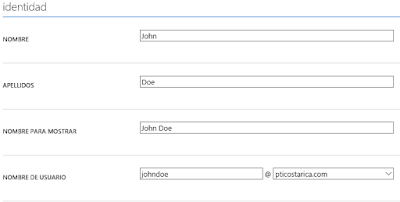 Microsoft Azure Active Directory is very useful for this. 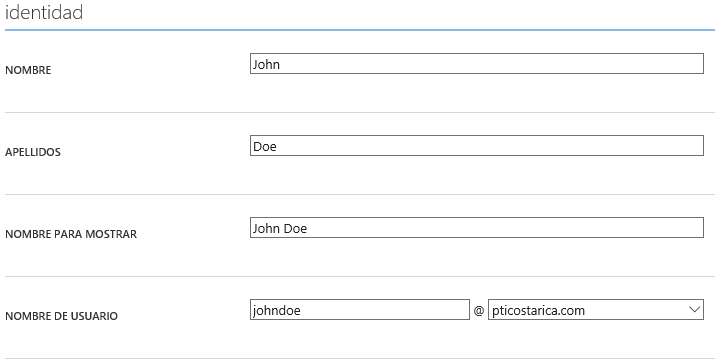 You can create an Azure AD user, let's say "John Doe", and then Add an application from the gallery for example Blogger. 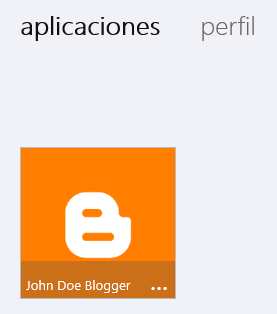 Once we have the application created and the users setup, we can either use the app url or navigate to the apps page at https://myapps.microsoft.com and login with our user, in this case John Doe. Once we are logged in we will see the list of application we have access to. 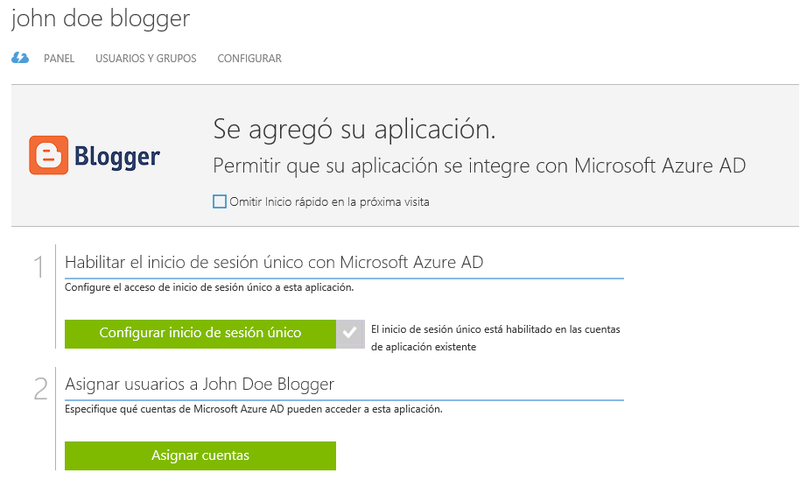 We can click the "John Doe Blogger" app, and we will be redirected to blogger, the blogger user credentials are automatically entered and we will be logged in in Blogger as the user whose credentials were setup when creating the app, but we only entered our Azure AD user credentials, and we have no need to know the Blogger credentials. 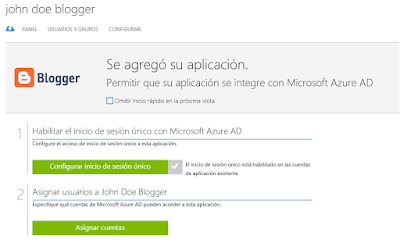 This means that if we want remove permission to publish on blogger, we can just go and remove the user permissions from the Azure AD app.